Anoop spent 28 years in the technology industry in leadership roles working across multiple continents. During his role in technology he has been very successful incubating business from grounds up and he has handled many such assignments at TATA’s and MNC,s. Anoop sees a lot of talent in the DROA group and his vision is to organize this team to become one of the best Musical Orchestra that you would want to bring to your hometown or buy a ticket for or even more soon buy their albums. 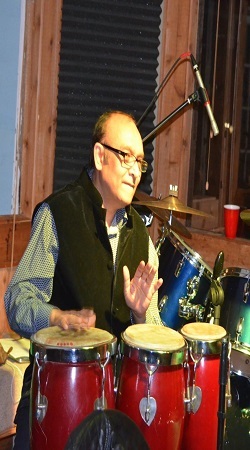 While Desi Rhythms will mainly focus on Bollywood music but we intend to add spices of Western music, stagecraft, chorus and remixes to the popular songs from India which have been heard and loved by billions of music lovers across the world and present them in a more loving melodious format. He loves the golden songs from India which have poetry, melody, rhythm and a purpose to sing that song. Anoop aspires to be a drummer and is perusing that . 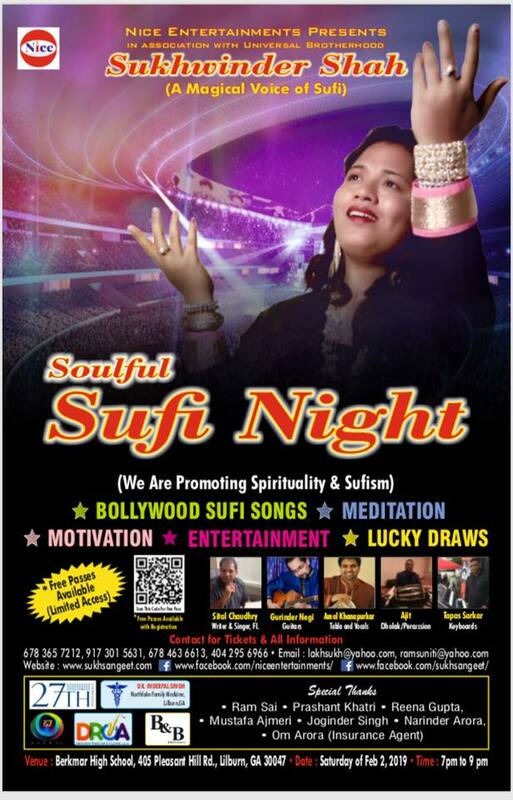 Anoop’s wife Seema is qualified singer who in her childhood did sing for Lucknow radio channel. She is now is practicing hard to come up to the level of some of the GOD gifted singers in the DROA team.